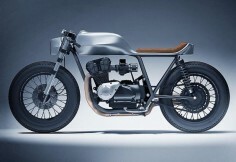 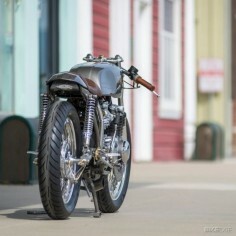 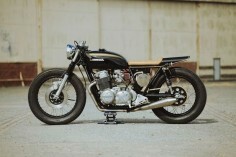 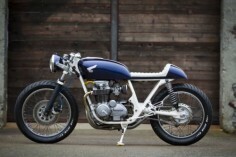 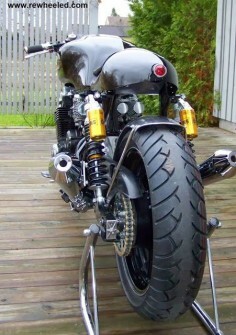 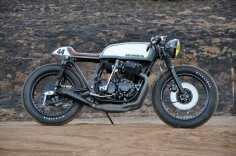 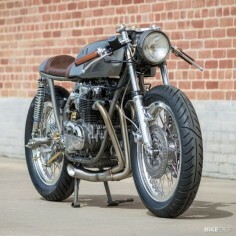 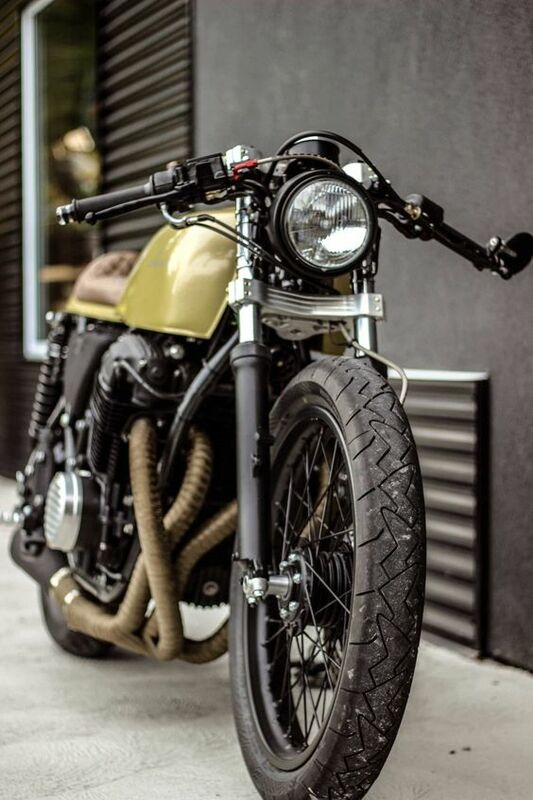 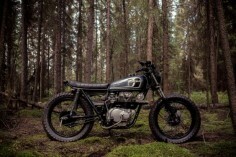 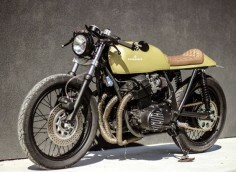 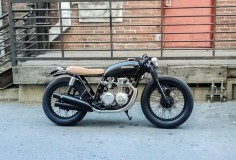 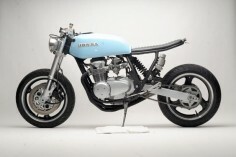 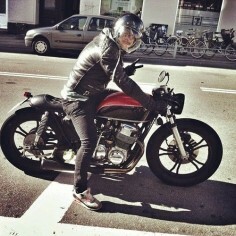 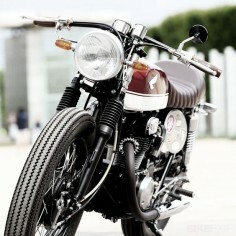 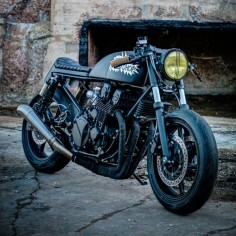 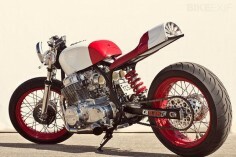 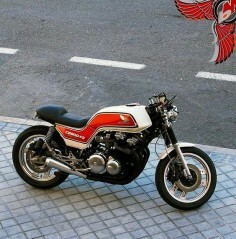 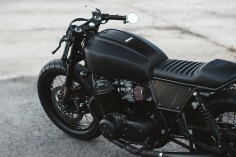 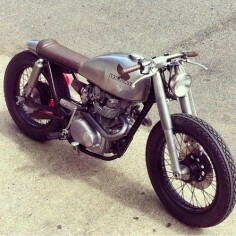 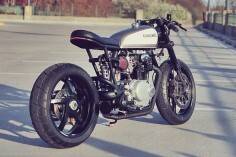 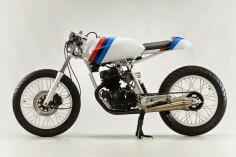 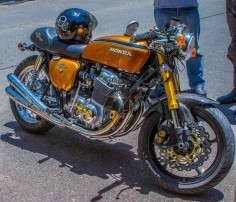 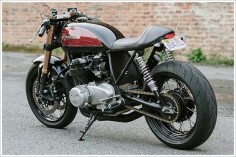 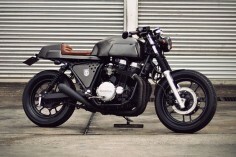 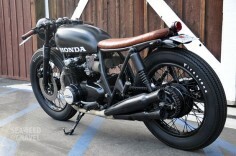 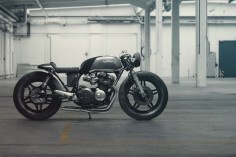 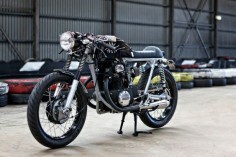 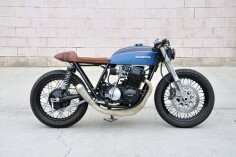 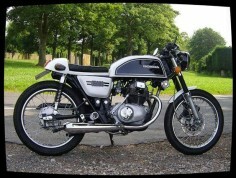 The Black: a stealthy 1971 Honda CB350 from Australian workshop 66 Motorcycles. 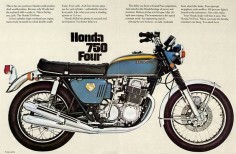 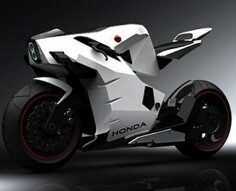 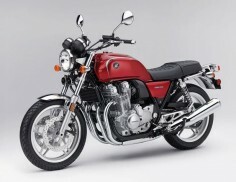 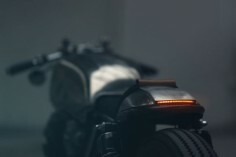 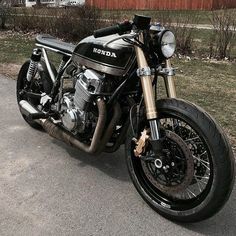 Honda CB350. 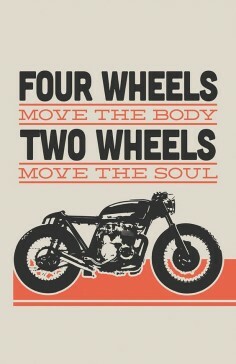 I figure since I used to dirt bike that I could navigate this.